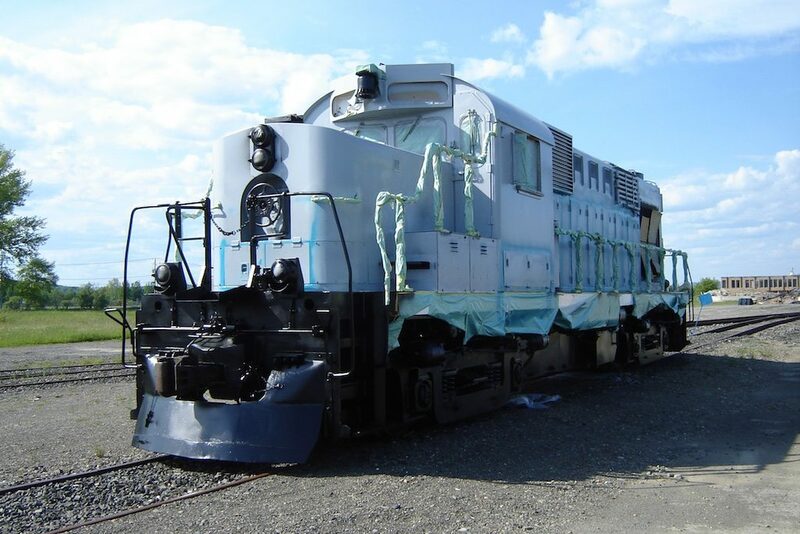 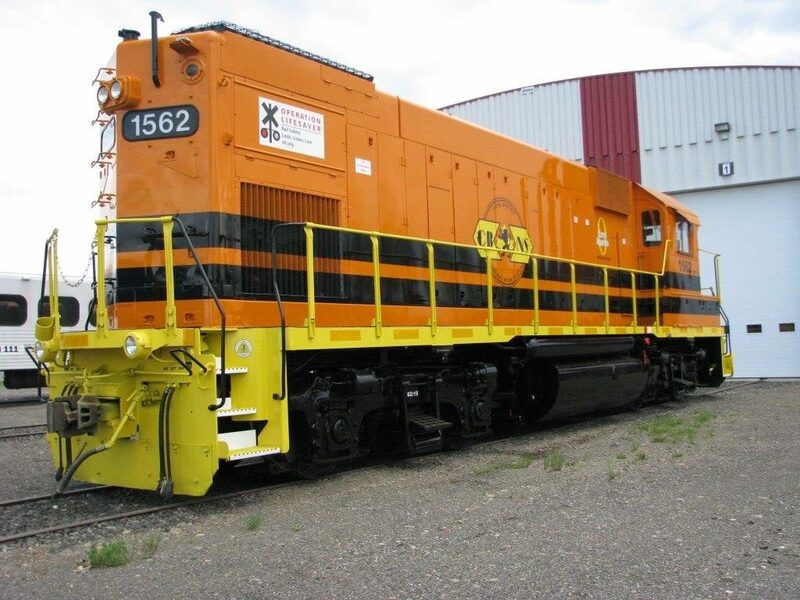 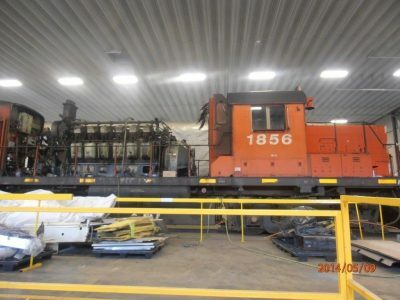 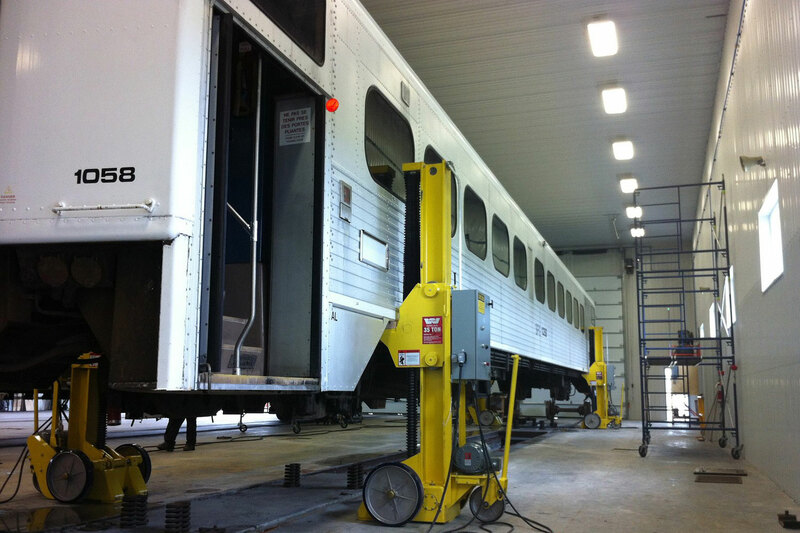 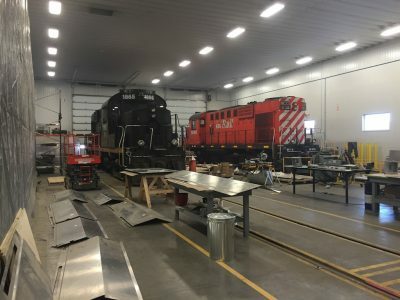 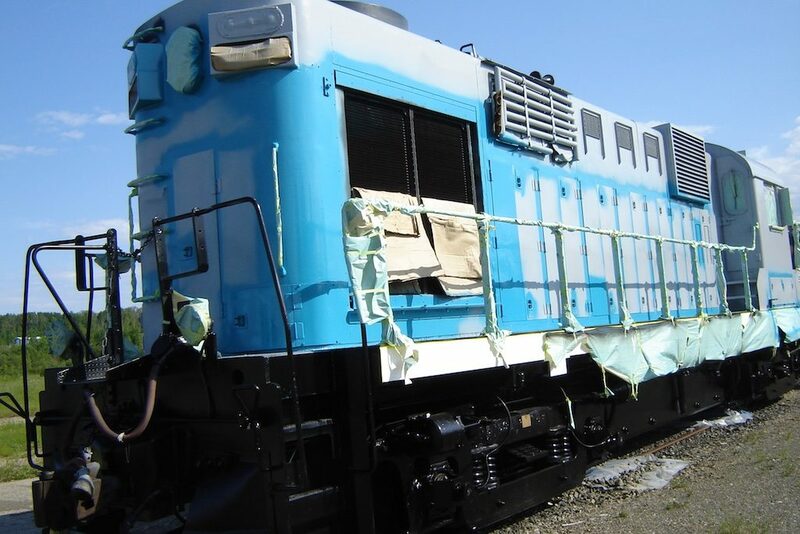 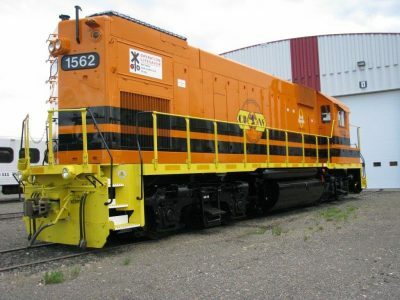 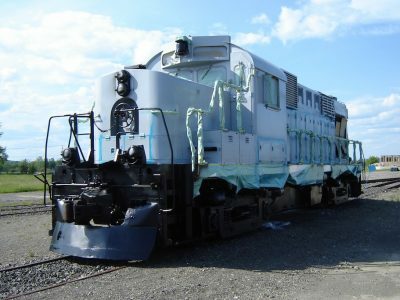 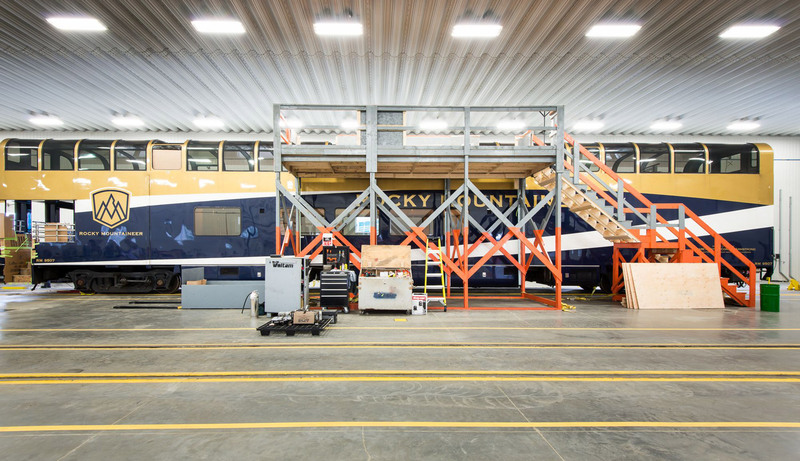 Our team of highly trained professionals has the expertise to provide a complete refurbishment program, both inside and out (body, electrical, mechanical and locomotive propulsion). 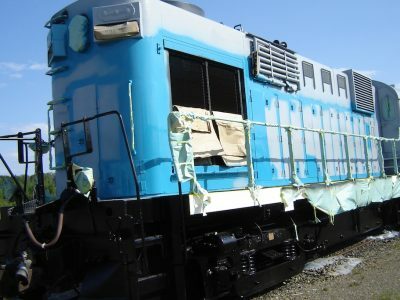 This process may include the renewal of systems and aesthetic components such as painting, decal and lettering, based on your requirements. 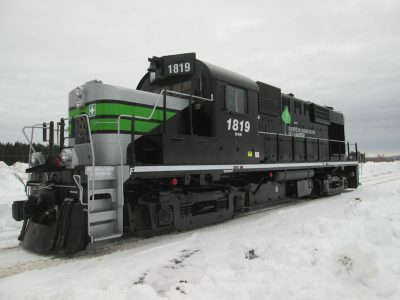 © 2013 – 2019 Rail GD Inc, all rights reserved.